The first is Adobe Kuler. I reported this last year, and sadly Adobe still haven't fixed it. Adobe have replaced their Kuler colour scheme selector with a new system called "Adobe Color". That's all very good - except that Adobe Color has no "API access" - that's to say, there's no way for a third party (like Mandelbrot Explorer) to access it. Given that they've gone nearly 2 years now, it seems that they're not going to run a community-driven Color scheme operation with an API, so I'm going to have to disable Kuler within Mandelbrot Explorer. The second is the facility to upload your own images, so that you can buy Zazzle merchandise with your images on. I've changed the way that Mandelbrot Explorer is hosted, and its new server (deliberately) doesn't run any kind of FTP server. That means the old method of uploading images doesn't work at the moment. I'm planning to rewrite the code that does the uploads, so that it works without FTP. 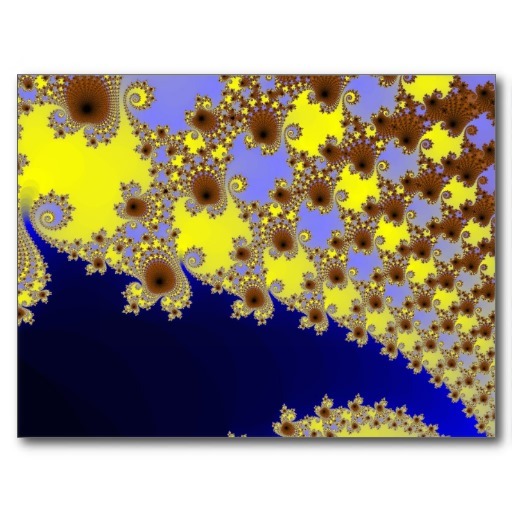 The plan is then to release a new version of Mandelbrot Explorer early in the new year, with Kuler taken out, Zazzle uploads working again, and a few other minor new features as well.